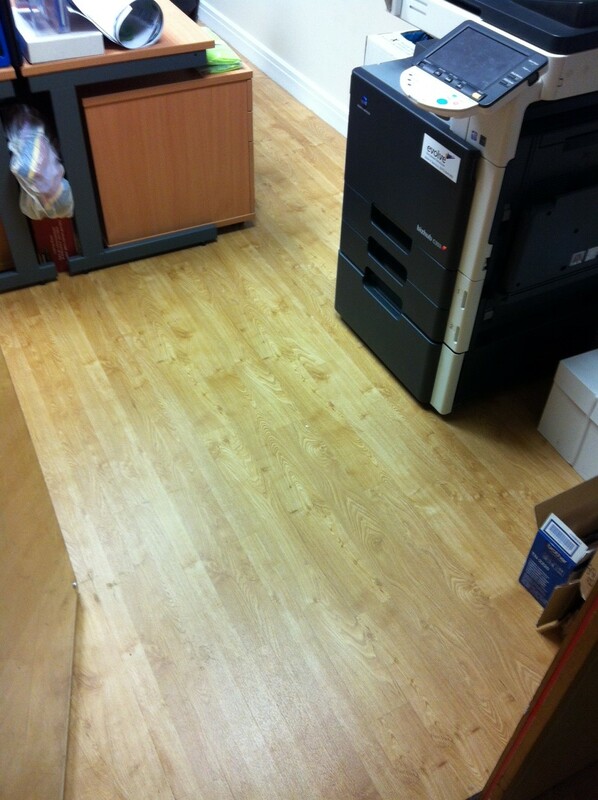 In 2013, Karndean Design Flooring was 40 years old. In celebration of this anniversary, they ran a competition called “40 Free Floors for 40 Good Causes.” As you can probably guess by the name – this involved Karndean paying to have 40 of their floors installed at the premises of worthy individuals, businesses or organisations in the UK, USA, Australia and New Zealand. The nominations for this came from Karndeans’ customers and social media followers. James, our Sales Manager, picked up on this competition through Twitter. Having been a local business ourselves for well over 40 years, we are always keen to support local charities, and so James nominated Derian House Children’s Hospice – who went on to be the UK winners for January 2014. 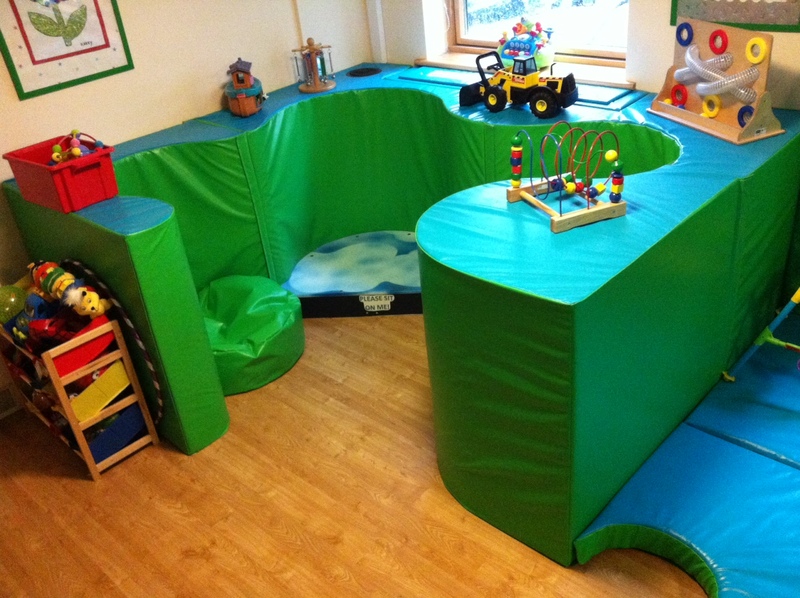 Derian House is a facility for families who have a child with a life shortening condition. Derian House allows these families to choose from a range of care and support services to meet their individual needs, including short planned breaks at the hospice, the hospice facilities at home, sibling support group, end of life care and support at home – and in the hospice itself they provide a bereavement support service after the death of a child. 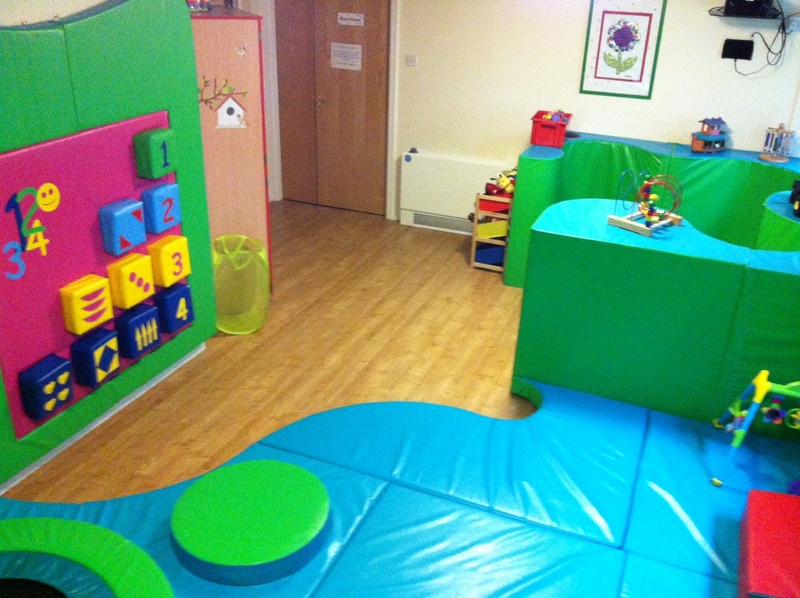 Once the competition was won by the Hospice, and after much deliberation, Derian House decided on the Knight Tile American Oak product to be fitted in their Sensory Room, Soft Play Area, their Care Team Office and the Lodge Sitting Room. 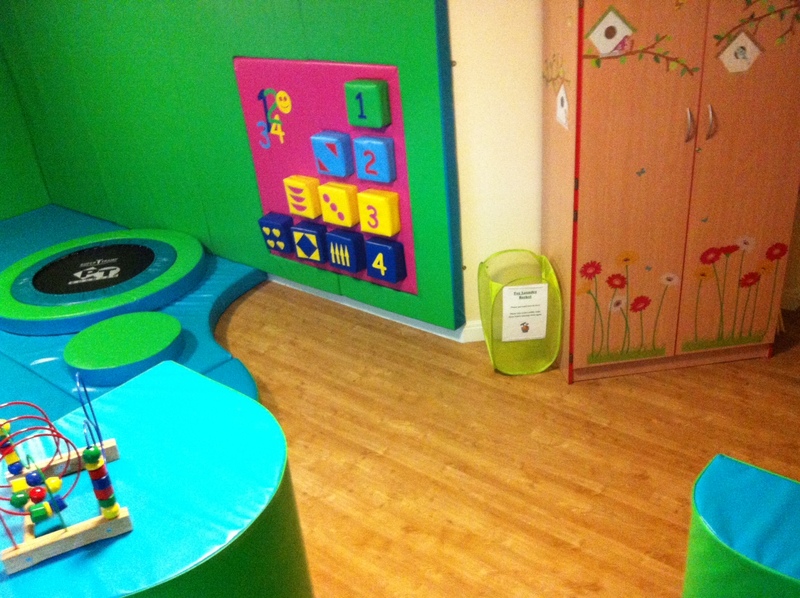 The fitting in the Soft Play and Sensory areas happened to coincide with the hospice upgrading these areas, and as I am sure you will agree from the pictures above, it looks absolutely fantastic. Gainsborough did all the fitting work, and we are delighted to have been involved in such a worthwhile competition with such a fantastic charity. The picture on the front of this article includes Susie Poppitt from Derian House, Jamie Fixter from Karndean and James Barnes from Gainsborough. 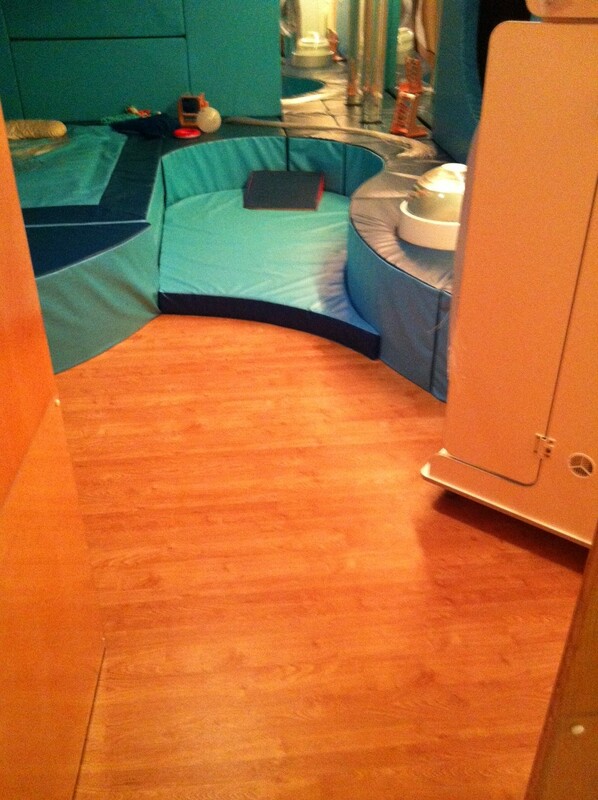 The following links are to the competition page on Karndean’s website and Derian House.